Time is marching on and most greens have had their autumn renovation works completed and the greens have been “put to bed”, which is my least favourite phrase in bowling green maintenance. 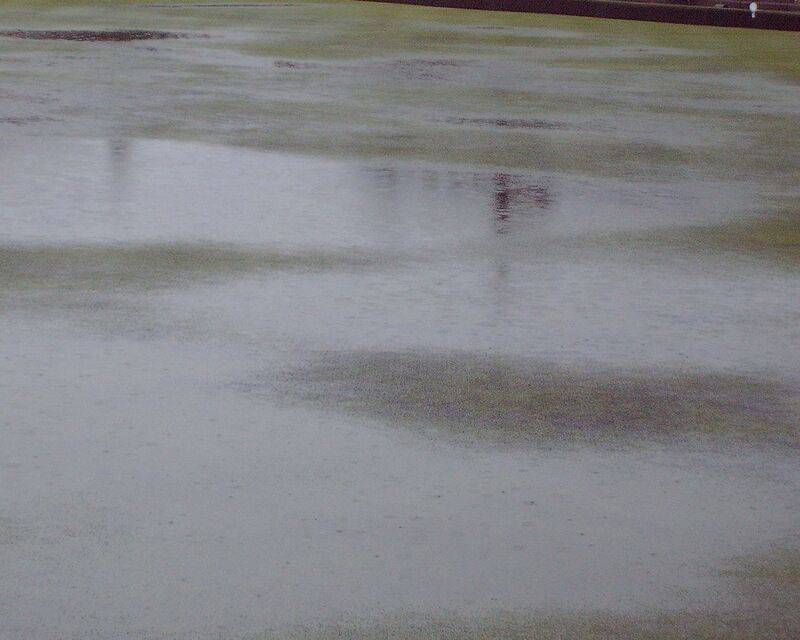 There should be no question of putting a green to bed for winter, as the next few months are the most vital of times for starting your journey towards a performance bowling green. 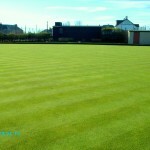 Bowling green maintenance has traditionally concentrated on the bowling season and greens have to a large extent been almost neglected during the winter. The 2 main problems that greens suffers from and which are the root cause of almost all of the difficulties we encounter on greens can only really be tackled head on during the winter. First among these is thatch and if there is an excessive build up of thatch on your green you should be taking appropriate action now to reduce this mechanically before it gets too cold. The remainder of the winter right up to March or thereabouts should be peak compaction relief time; this is the only time when you can tackle it properly and the best technique to use is pedestrian, deep slit tining. So if you are not out doing this now, don’t be surprised if your green isn’t performing very well next season. The trouble with neglecting this work is that it just can’t be caught up with again during the season, which results in a very early deterioration in condition once the season is underway; in many cases the green doesn’t really get growing until well into the late spring period. Meantime the green is being subjected to further compaction and wear at a time when recovery is limited due to cold soil and weather. If this is combined with last year’s compaction and thatch which hasn’t been dealt with properly in the close season then tgreen can deteriorate beyond recovery very early in the season. 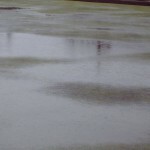 Flooding, puddles, un-even playing surface, Localised Dry Patch, bare areas, poor use of fertiliser/increased fertiliser requirements, disease, more pesticide required, more water required, moss, weeds, poor runs, slow green surface, inconsistent rinks, unhappy members etc. 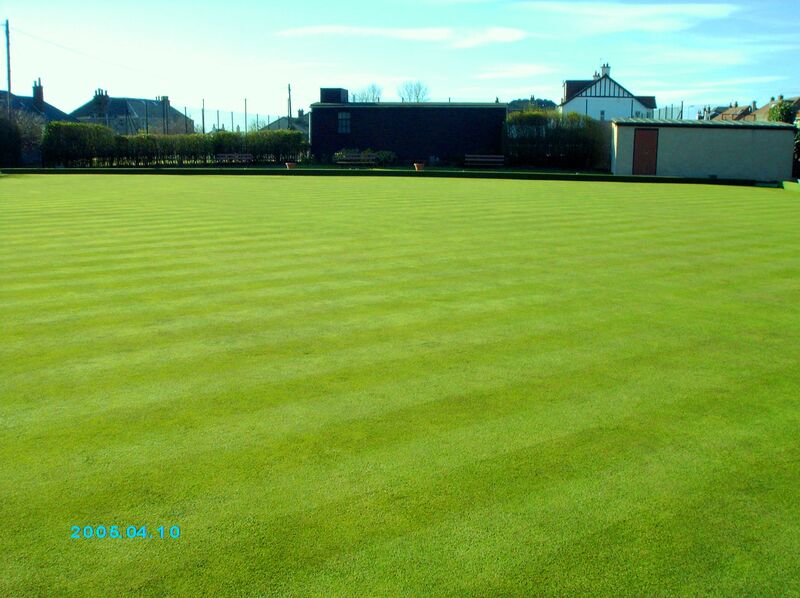 Now is the time to be getting on with the early stages of renovation which will lead to a performance bowling green for your club in the future.